Does your hosting service actually protect your website? Most businesses assume that when they upload their website to a well-known hosting service their website will be protected against hackers and malware. 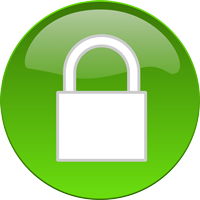 Hosting services do have security measures in place. But most are only setup to protect their servers… not your data. Continue reading "Does your hosting service actually protect your website?"